Quality Representation You Need … Respect, Compassion, & Attention You Deserve. Accidents Happen But Having A Good Lawyer Is No Accident. Call Us. We Can Help. You need to have a personal injury lawyer on long island who can provide you with the results oriented representation your case deserves. 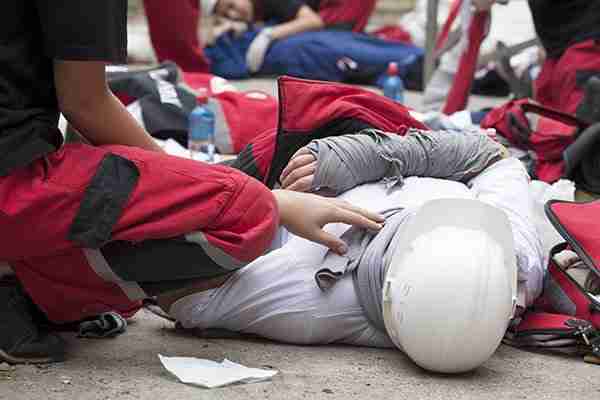 You should not feel responsible for paying medical bills for construction-related injuries. 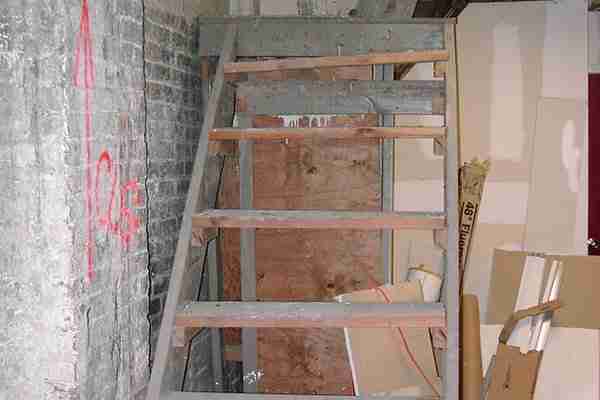 We can be your personal injury lawyer on Long Island for construction accidents. You may be eligible to receive financial compensation that will help cover your medical bills and other related expenses after your car accident. 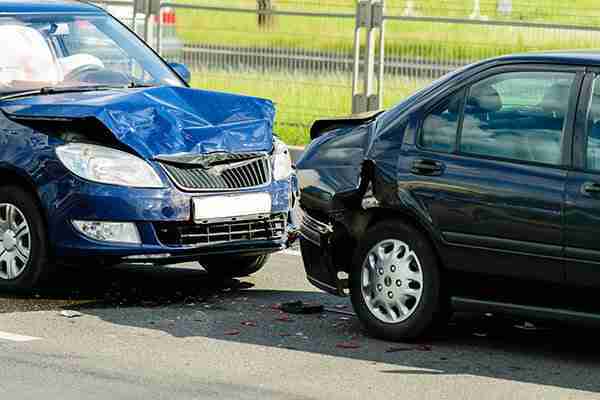 We can be your personal injury lawyer on Long Island for car accidents. Slip and fall accidents often lead to costly medical bills, lost wages, and pain and suffering damages. 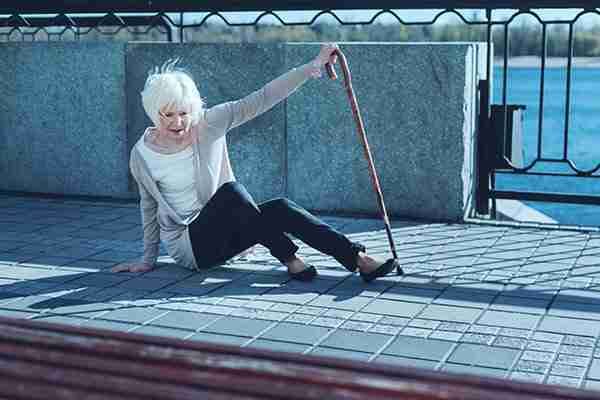 We can be your personal injury lawyer on Long Island for slip and fall accidents. Injuries often occur at work and workers’ compensation will cover the majority of your medical care, lost wages, and more. We can be your personal injury lawyer on Long Island for workplace injuries. At the law offices of Elan Wurtzel, we are committed to representing the best interests of clients in the practice areas of injury law, family law, and estate law. Since 1984, we have been the premier law firm serving Suffolk County, NY, Nassau County, NY, Brooklyn, NY, and the surrounding areas. We understand that solving your legal problem efficiently and with competent legal representation is your goal and we are here to assist you. We want to make your case as stress-free as possible. You don’t pay a fee unless you obtain compensation. We will provide you with high quality legal services needed to ensure a favorable outcome for your case. 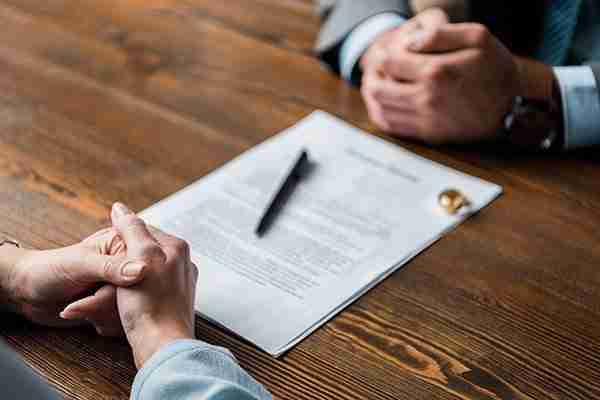 When you need the trusted legal services of a personal injury attorney, real estate lawyer, or divorce lawyer, turn to the law offices of Elan Wurtzel. We are dedicated to helping our clients get the best results with focus, diligence, and a commitment to excellence. You can depend on our attorneys to handle your case with compassion and attention to detail. Get the personalized and comprehensive attention your case deserves by contacting our law offices today. Schedule a free legal consultation with an attorney who will put your case first. 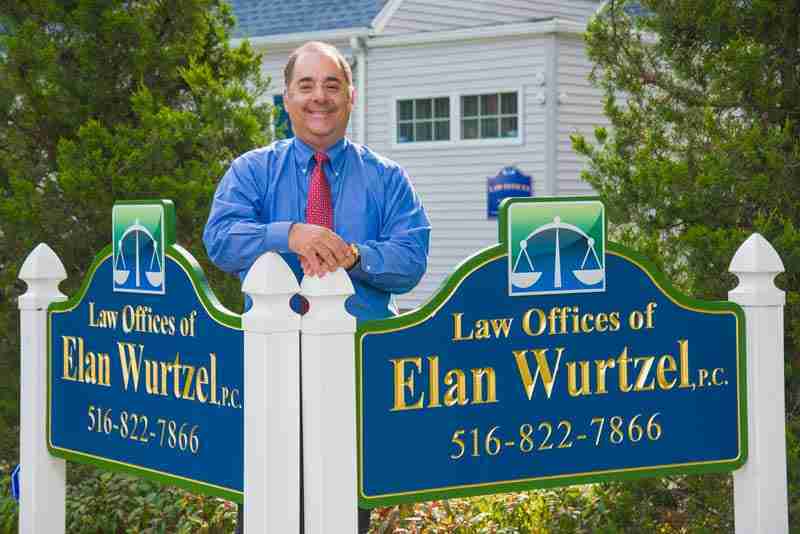 Contact The Law Offices of Elan Wurtzel by calling 1(516)822-7866 today. 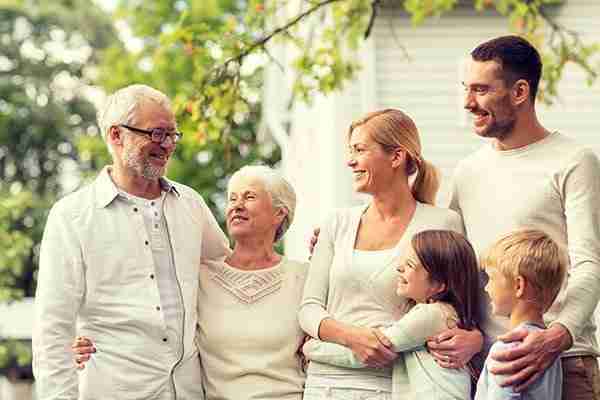 We are proud to serve all New York areas including Suffolk County, NY, Nassau County, NY, and Brooklyn, NY.